Create Your Design using Imprinting for the Outlander Camp Chair by Picnic Time. 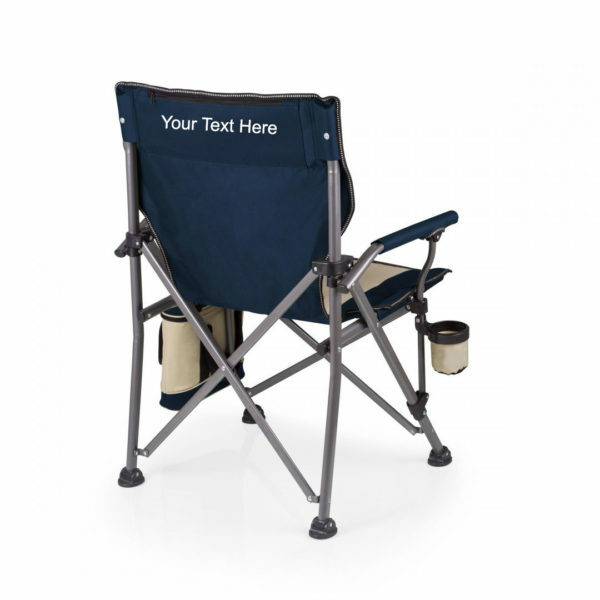 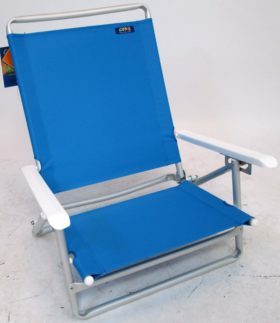 The Outlander Camp Chair by Picnic Time is a folding camp chair with retractable cup holder and removable insulated cooler with 9-can capacity. 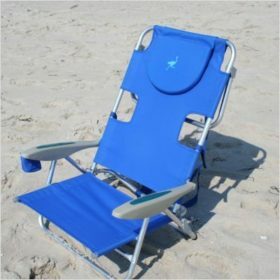 With its rugged frame, this chair can support a weight capacity of 400 pounds! 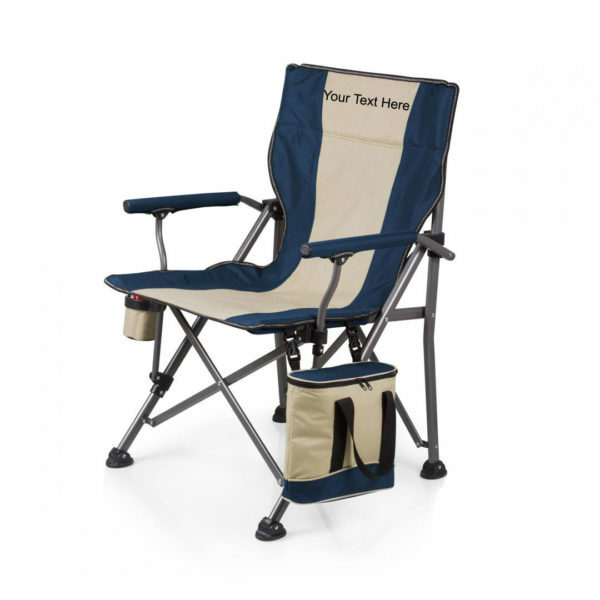 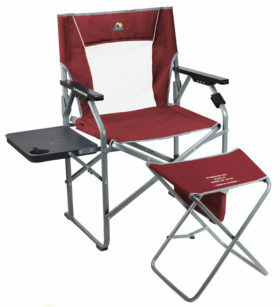 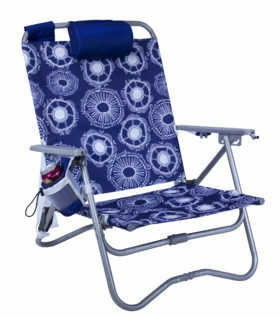 This is the perfect chair for your next camping/outdoor experience. 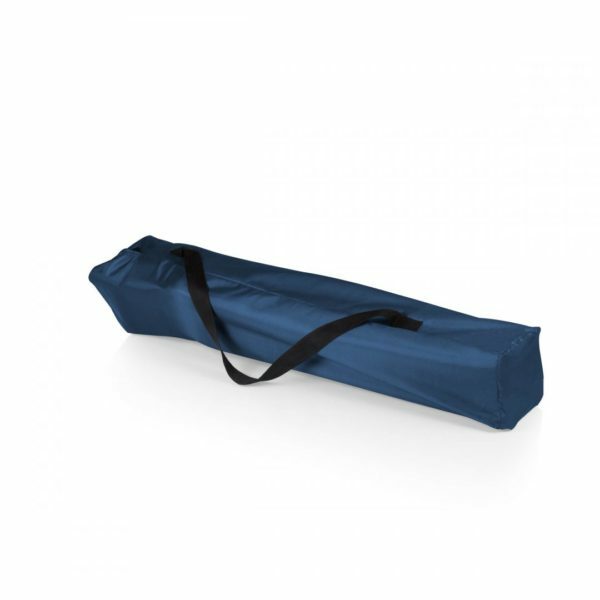 Includes carrying bag.